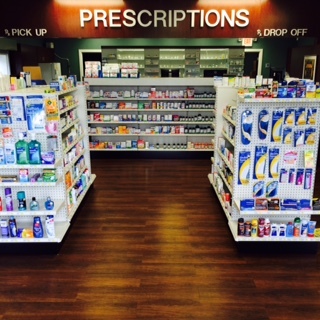 FILLING PRESCRIPTIONS ISN'T FUN, BUT IT DOESN'T HAVE TO BE A PAIN! We deliver countywide for free. That's right! From Knifley to Fairplay, we take medications to the doorsteps of those we care for. If you come here, you'll know to never hesitate to ask for delivery. It's a big part of what we do and we can do it in a manner protecting your privacy whether it be a delivery to your home, workplace, or school. We're your go-to source for prescription compounding - bioidentical hormone replacement therapy, topical pain creams, and more! Many of our patients use our MedsOnTrack service. This means we plan and work to synchronize their medication refills so that their meds are due on the same day of each month. It's really the most practical way to manage your prescriptions! We can do so many things the big guys brag about: immunizations, 90-day supplies, mailing prescriptions, and we even have a mobile app! These are just a few of the services we offer. Visit us for more info on how we can serve you and meet your needs. 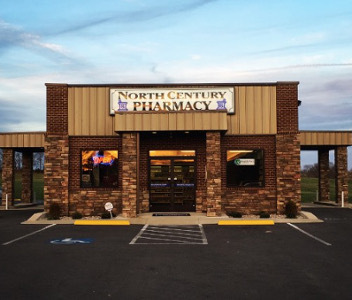 Thanks for stopping by northcenturypharmacy.com!